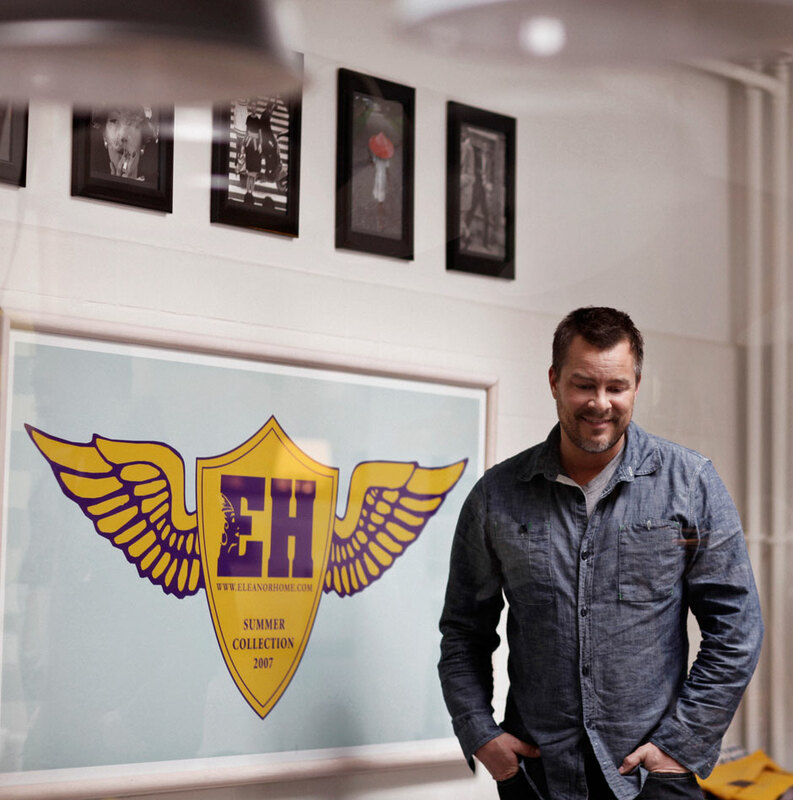 Eleanor Home is a family-owned business established in 2006 and was born out of Sune Jehrbo’s desire to design genuinely well-crafted and durable products. Drawing on over 15 years of experience in brand development, fashion, graphic design and interior decoration, he wanted to breathe new life into classic home furnishings. Self-taught, his talents as a graphic artist and his untiring curiosity about materials, forms, and structures, have given him a unique and unconventional approach to design. Starting with the Pandulera lamp, now our iconic bestseller, Sune’s vision has expanded into Eleanor Home’s extensive range of high-quality lamps. His love of well-crafted lighting is manifested in a collection that mixes industrial and traditional aesthetics. Whether retro or classic, he is inspired by designs that have stood the test of time because of their proven functionality. Colour is critical, as are clean lines, embodying Sune’s own distinctive style. Our philosophy is to make timeless, evergreen lamps that add impact and atmosphere to any kind of environment, now and for years to come. 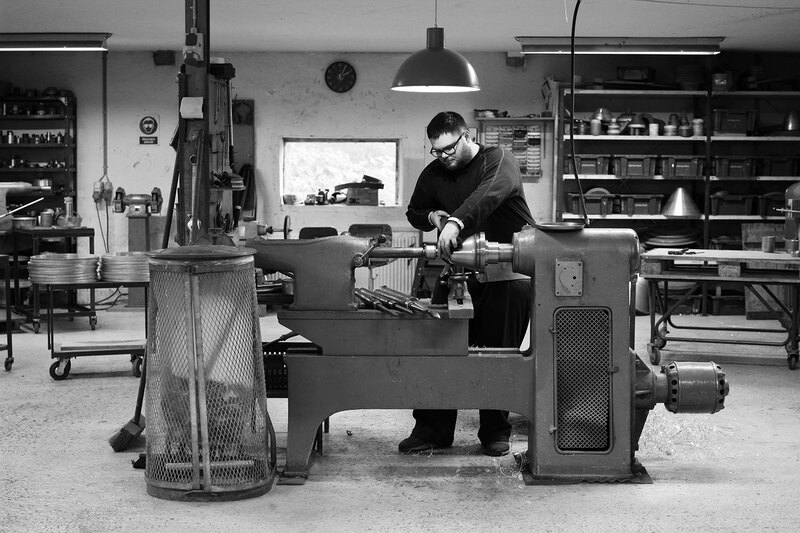 We are committed to sourcing the best suppliers and manufacturers available; our high-quality Danish designs are produced locally in Denmark, using traditional handcraft and skilled craftsmen. We source from within the EU when we cannot find what we need on the Danish market. An added benefit of our local focus is that we are able to reduce our CO2 footprint considerably, as our main suppliers and our manufacturing facility and warehouse are located close to or within a few hours drive from our headquarters in the outskirts of Copenhagen. Being a small and creative company, we highly value the personal relationships we have built with our clients, suppliers and staff throughout the years. As we have control of all the aspects of the supply chain, we are able to ensure the high quality, fast delivery and flexibility that our clients expect. With more than a decade in the business, our products are shipped all over the world and can be found in numerous well-known and successful business establishments as well as beautiful private homes. Our close relationship with architects, interior decorators, franchises, hotels and other concept and design-related businesses, has enabled us to be part of more than 400 projects over the last few years, and we can honestly say: we have never missed a deadline! We also develop tailor-made design solutions and concepts for indoor/outdoor lighting for our customers. 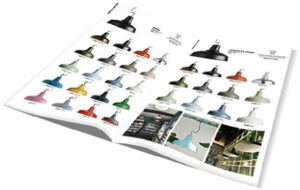 It is possible to order all our lamps in customised colours with a minimum order of 25 lamps and an additional fee. Just send us an email and we will do our best to accommodate your needs. Nothing leaves our assembly facilities without a thorough quality check and our products are carefully packaged to avoid any damage to your products. As a result of that, and our high-quality fabrication, the number of returned goods is close to zero. Read more about our manufacturing and shipping processes here.